Alliance Leadership Middle Academy (ALMA) is a free public charter school authorized by the Los Angeles Unified School District. 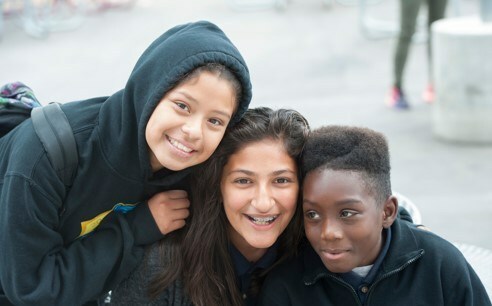 Alliance Leadership Middle Academy opened for the 2015-2016 school year with a total population of 410 students, and will enjoy our close relationship with Alliance Rene & Meyer Luskin College-Ready Academy. Our school is located in the Horace Mann attendance area and we serve a population made up of approximately sixty percent (60%) Latino and forty percent (40%) African American students. Alliance Leadership contains 19 classrooms, a counseling center for students to meet with counselors and two classrooms that are dedicated for use as science labs. 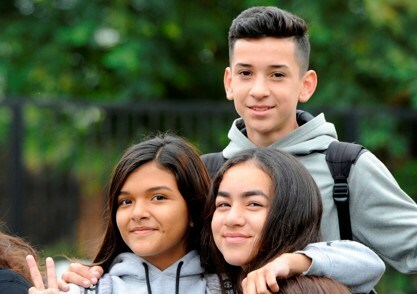 Designed to prepare students to succeed in high school and continue on a path toward college and beyond, our educational model focuses on five core values: high expectations for all students; small, personalized schools and classrooms; increased instructional time; highly qualified principals and teachers; and parents as partners. 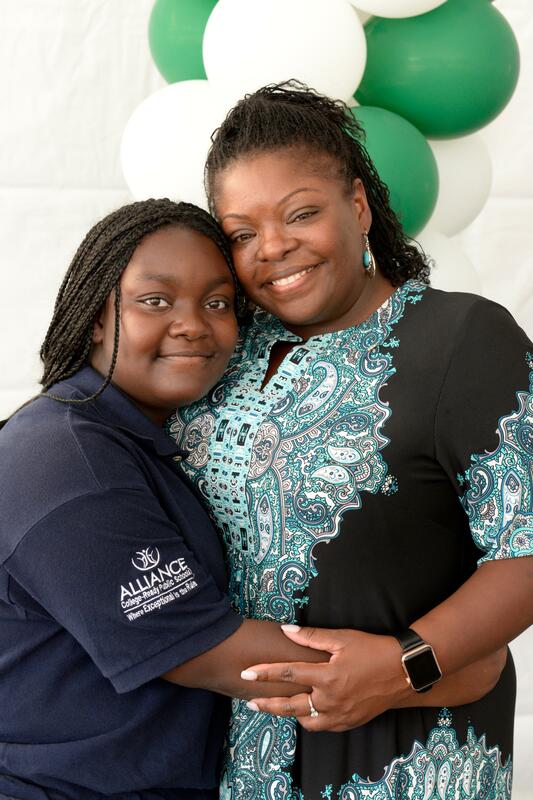 Alliance Leadership opened serving 6th- 8th grade students during the 2015-2016 school year. As a school community, Alliance Leadership strives to build awareness of what it means to be academically successful by showing our students that they have a choice in how their lives unfold. 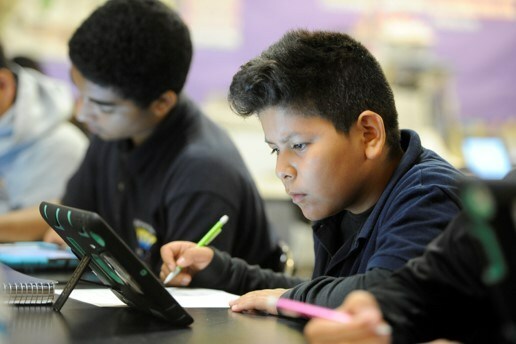 The children of South Central Los Angeles deserve the best education available to prepare them for the challenges of the future. This is a new school therefore performance data is not yet available. We look forward to our students taking the CAASPP this spring (April - May 2017). 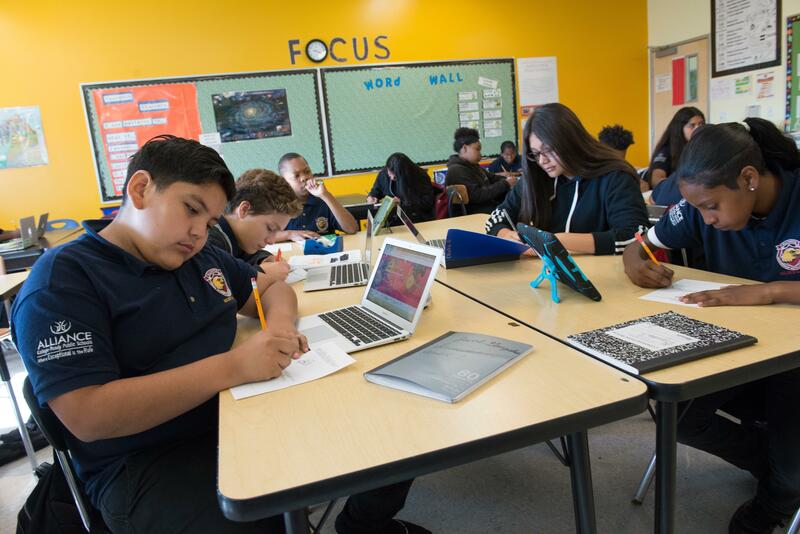 Alliance Leadership Middle Academy is located in the Crenshaw District of Los Angeles. The area includes mostly non-charter public schools such as Horace Mann Middle School. ALMA seeks to provide an alternative to the paths that students typically follow in this community by creating a learning environment that is relevant, purposeful, and fulfilling. Through this small learning community, coupled with increased parental awareness and participation in students' social, emotional, and academic goals, we can increase student success and make college-going a fact, for our students. 74% Latino, 25% African American, and 1% Other, 23% English Language Learners (ELL) students, 91% free or reduced meal program participants.